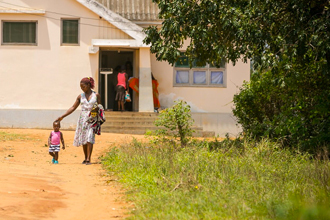 VillageReach programs increase access to quality healthcare for more than 20 million people throughout sub-Saharan Africa. Together with our partners, we ensure that life-saving vaccines, medicines and other essential health supplies reach the last mile. 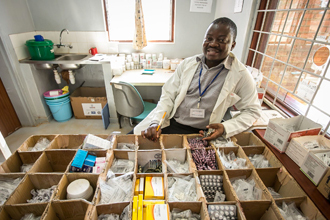 We empower health workers with tools and resources to improve quality health care. We harness the power of data and technology so that everyone – from patients to policy makers– can make informed decisions that improve health outcomes. 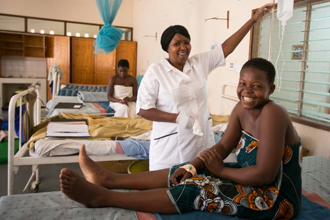 Hawa’s fistula condition isolated her from her community. 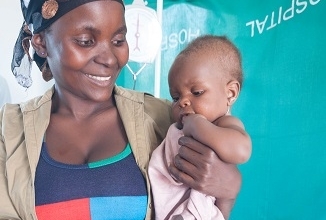 A phone call to Health Center by Phone , or Chipatala Cha Pa Foni (CCPF) changed her life by connecting her with the services she needed. 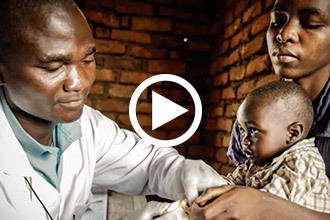 The Skoll Foundation highlights VillageReach work and perspective on what it takes to increase access to quality healthcare in low-resource communities. Imagine 18 million more healthy children. 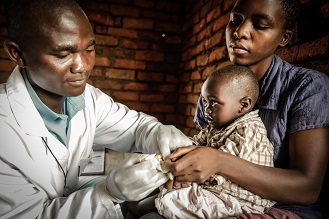 How tools like OpenLMIS play a critical role in reaching more children with life-saving vaccines. 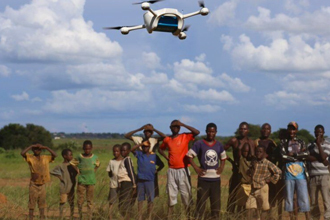 How can drones increase access to quality healthcare at the last mile? We’re working on it. 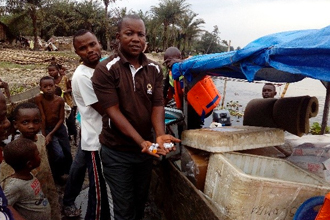 With the first direct distribution of vaccines and family planning commodities in the Equateur Province of the Democratic Republic of Congo, health workers can now stay with their patients instead of leaving their clinics for days to collect supplies on their own. Search Resources, a comprehensive archive of all documentation of our work across all countries and areas of expertise.